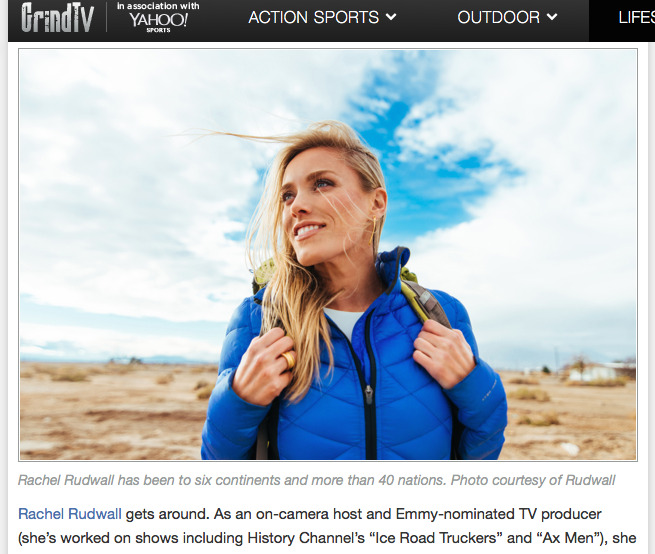 Rachel Named a Top Travel Instagramer! Rachel always uses travel site TripIt.com to organize her travel itineraries. That's why it's such a thrill that TripIt named @RachelRoams one of the world's Top Travel Instagrams!